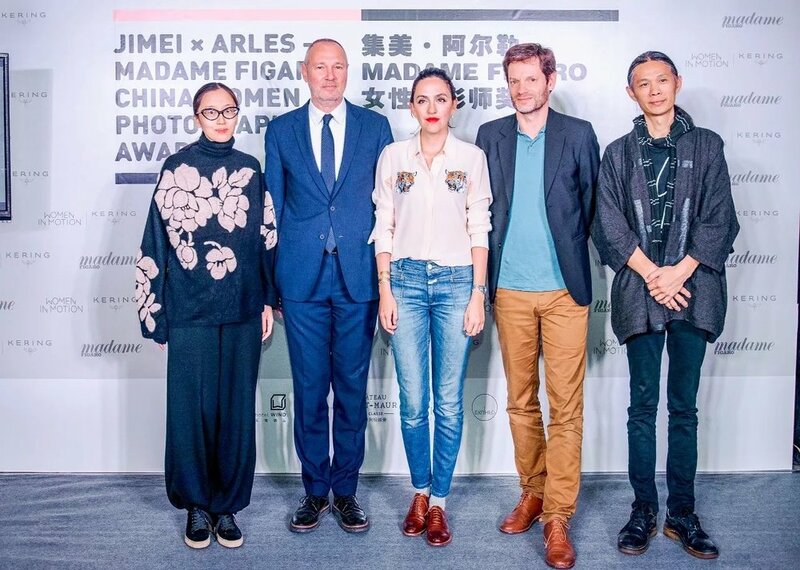 2017 Jimei x Arles -- Madame Figaro China Women Photographers Award announced its winner in Nov. 26. Guo Yingguang and her work The Bliss of Conformity won the prize. Creativity and photography belong to the history of international women's magazine Madame Figaro: for 37 years, the world's best photographers have collaborated with the magazine, and not only for fashion series. At the ceremony, Sam Stourdzé said, “This is the third Jimei x Arles International Photo Festival and its influence has rapidly increased. This women photographer Awards has developed a new dimension for the festival." 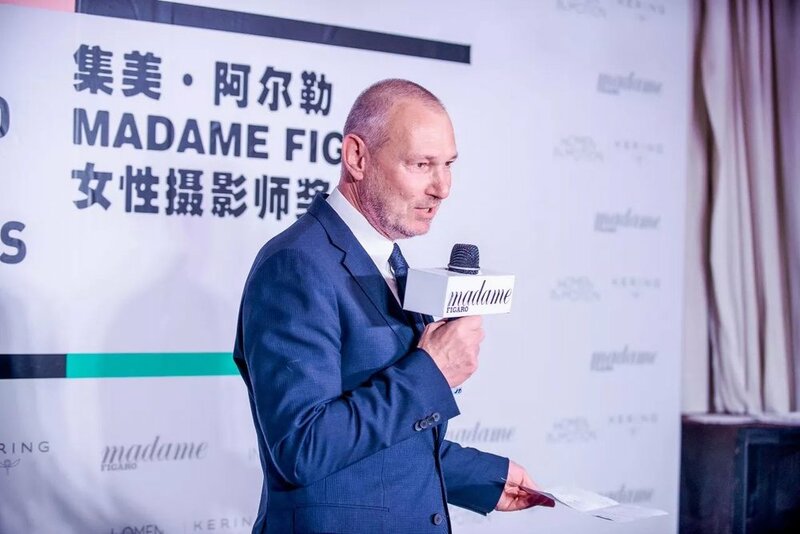 French Madame Figaro editor in chief Jean-Sébastien Stehli mentioned in his speech that he was impressed by the six candidates and it's hard to choose one as the winner. He has also shared the history of this award in France. Jimei x Arles - Madame Figaro Women Photographers Award is supported by Women in Motion, an international programme launched in 2015 by luxury group Kering to showcase the contribution of women to the film and image industry. Charlotte Judet, Vice President Communications at Kering Group, said, " Kering Group has always supported women photographers and their works; this award is an encouragement for Chinese female photographers." The jury members visited the exhibition and listened to the candidates' introduction to the works. After discussing with each other, they presented this award to Guo Yingguang. Guo Yingguang (born 1983) began her photographic career with Reuters, China Daily, and other media groups. Moving on to the artistic world, her creations revolve around social problems in contemporary China: women on the shelf, arranged marriages, and pseudo-intimacy between the husbands and wives who are the victims of such marriages. She uses image creation to express emotions that connect to her past. Her combination of photography and printmaking aims for melancholia, delicacy, and abstraction. The laureate of the Jimei x Arles - Madame Figaro Women Photographers Award will be awarded 50,000 RMB and the opportunity to shoot a photo series for Madame Figaro China.